The Fruitful concept was born out of a need for putting the goodness back into a night out. Good quality music on a good quality soundsystem. Its all about the music. Believe! The Fruitful Soundsystem also puts on 'Love Action' events - 80's Nights, Guilty Pleasures etc. 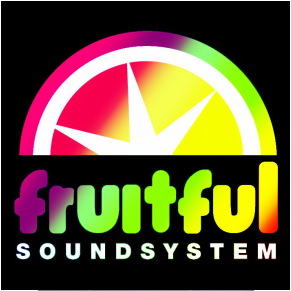 The Fruitful Soundsystem is also available for private hire.